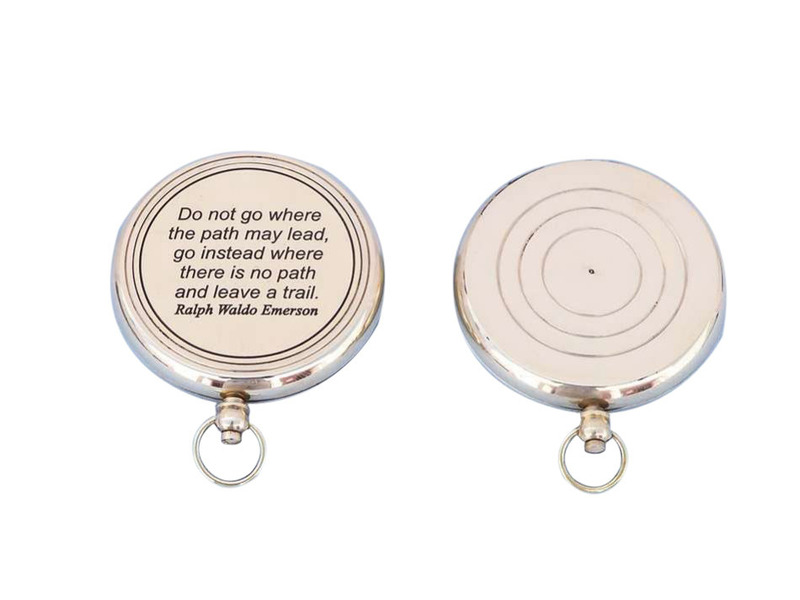 Follow the words of wisdom of one of the greatest poets of all time with this handsome solid brass compass. 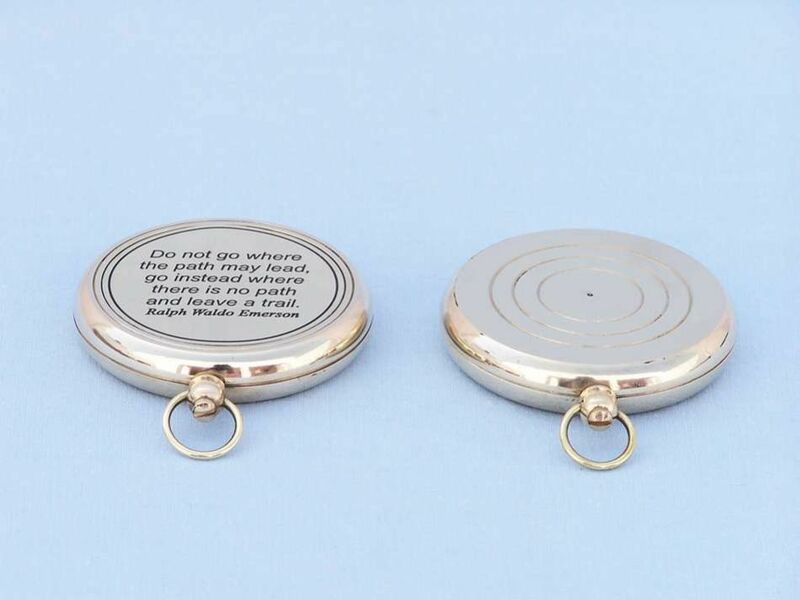 Perfect for the nautical enthusiast, sailor, or literary lover, this compass makes an excellent gift. 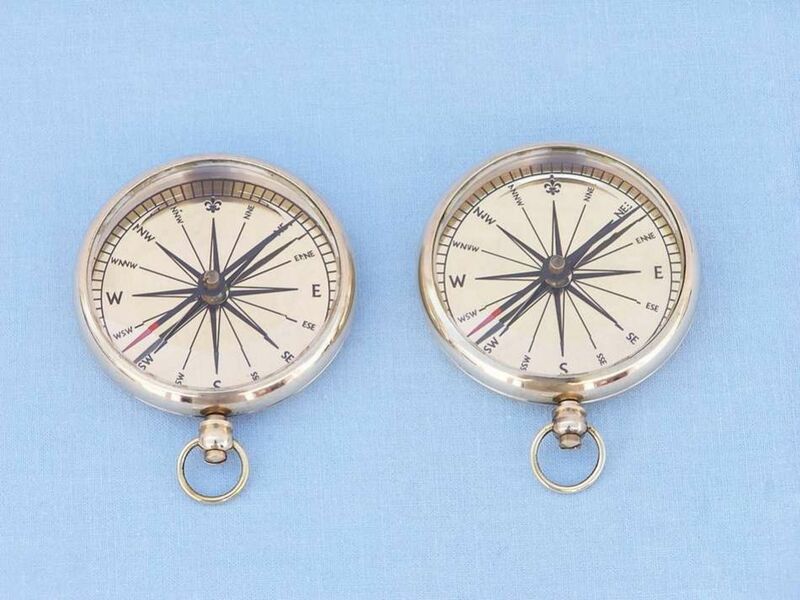 Fully functional, and aesthetically pleasing, this compass is crafted from gleaming brass in the traditional style; the solid metal used for centuries for both its looks and durability at sea. Sized for easy use and travel, take this compass with you wherever you may go, and always find your way to safe port.